Ask Traps.CleanerToday.com - We'll get you an answer! We really are here to help. 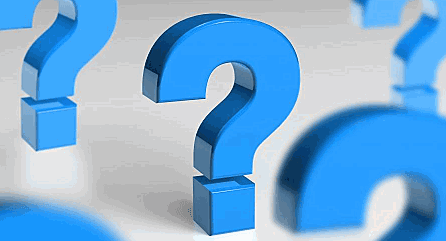 Of course, you can also ask about moths, types of moths , why pheromone traps work and how they don’t work. 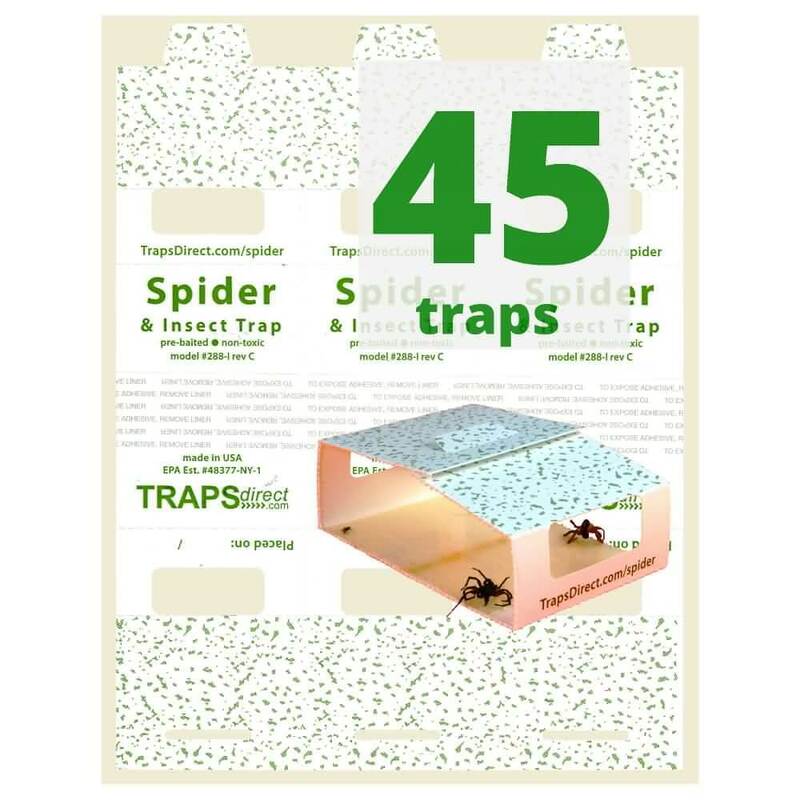 At traps.CleanerToday.com we focus on two things: Spiders and Moths…. 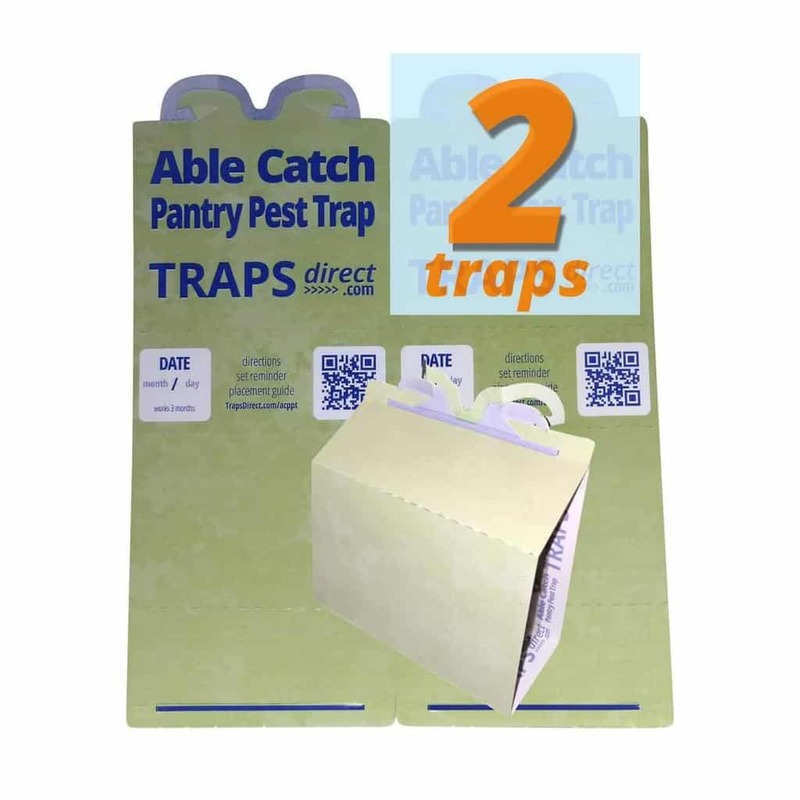 This entry was posted in Ask Cleaner Today Traps, Moth Trap Blog, Spider Traps Blog and tagged insect monitor, moth traps, smart spider traps.